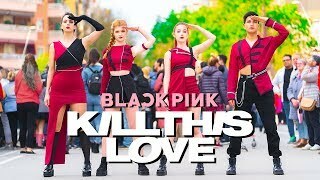 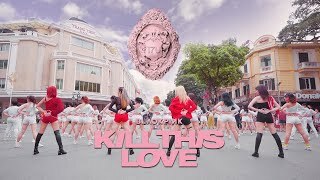 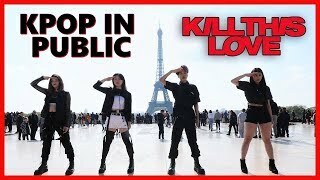 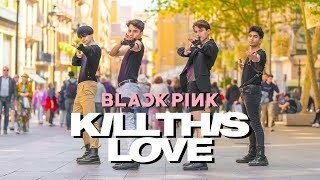 4:02[KPOP IN PUBLIC CHALLENGE ] BLACKPINK (블랙핑크) - 'Kill This Love' DANCE COVER by FGDance From VietnamFGDance's latest project has been released. 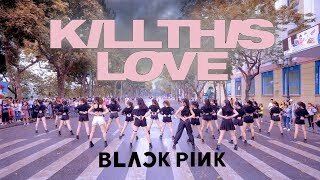 Hope you guys enjoy it !!! 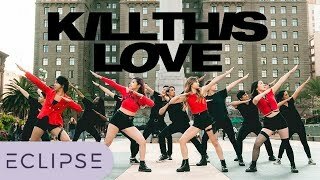 Let's replay, like and share the video to your friends. 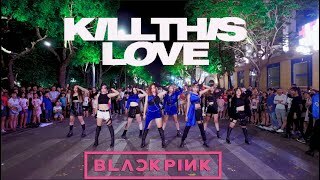 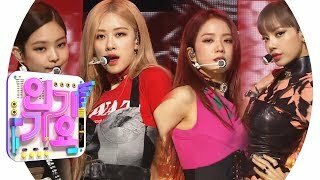 2:55[CLEAN MR Removed] BLACKPINK - Kill This Love @SBSInkigayo[CLEAN MR Removed] BLACKPINK - Kill This Love @SBSInkigayo -DO NOT REUP!